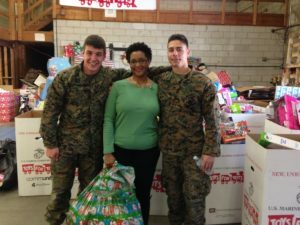 ORLANDO — SSUNAA Central and Suncoast Florida Chapter member L. Woods delivering toys collect by the chapter for the Toys for Tots Program in 2016. 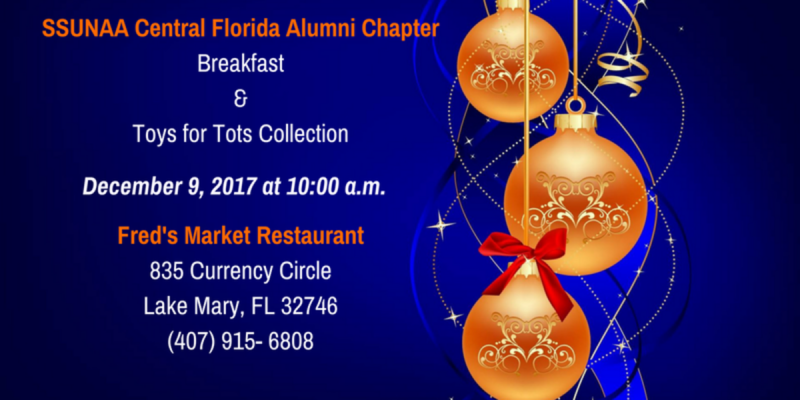 ORLANDO, Fla. — The Savannah State University National Alumni Association Central and Suncoast Florida Chapter will hold the 2017 Holiday Breakfast and Toys for Tot Collection on December 9 beginning at 10 a.m. at Fred’s Market Restaurant (835 Currency Circle, Lake Mary). Participants are asked to bring an unwrapped toy to donate to Toys for Tots Program. The Holiday Breakfast is the chapter’s annual opportunity to fellowship with the Central Florida Tiger family. 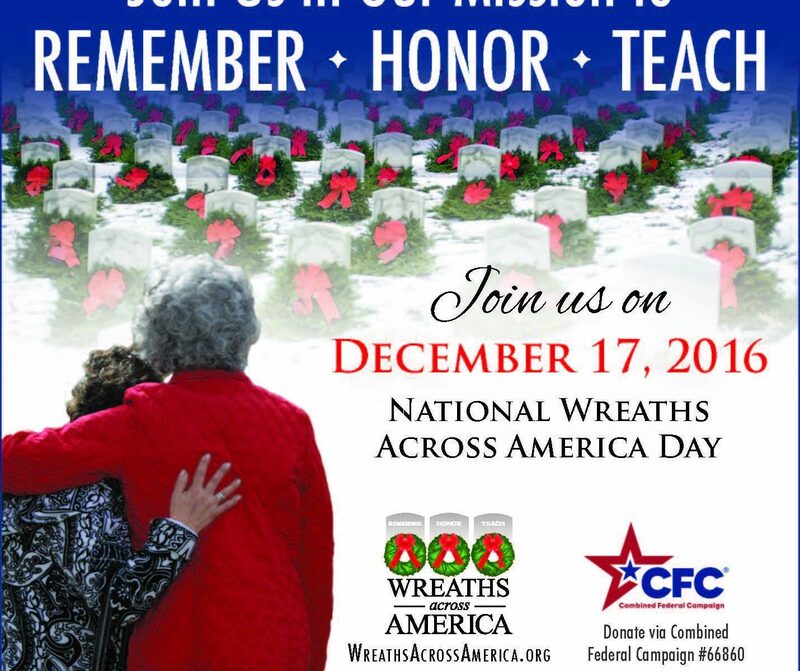 RSVPs are requested by December 8 and can be submitted online at eventbrite.com. Established in 2012, the SSUNAA Central and Suncoast Florida Chapter serves Orange, Seminole, Volusia and Hillsborough counties of Florida, commonly referred to as the Florida I-4 Corridor. For additional information, visit www.ssunaacentralfl.org. The Savannah State University National Alumni Association Washington, DC Chapter serves the Savannah State University community in Washington, DC,, northern Virginia, and Southern Maryland and participates in a variety of support, networking, athletic, and family-friendly events and activities throughout the year. 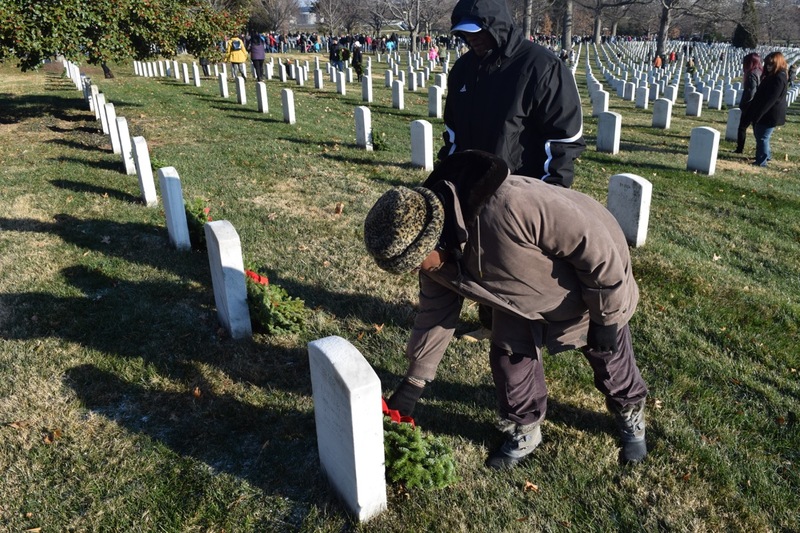 For more information about the chapter visit dcchapter.ssunaa.org. ATLANTA — What a beautiful morning to be a Tiger! 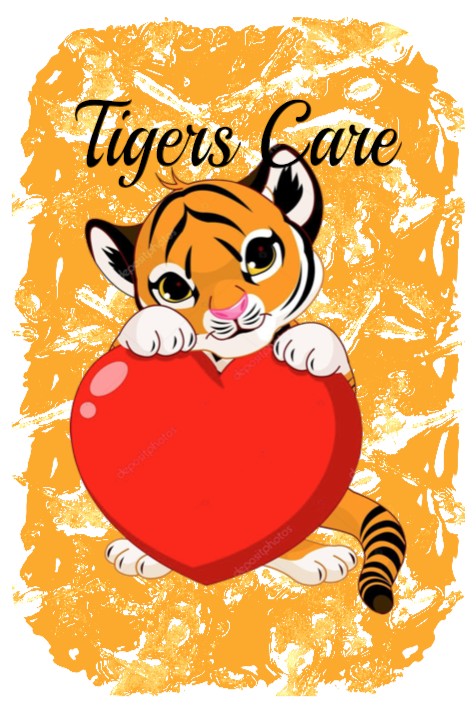 As the summer comes to an end and we begin the countdown to Homecoming 2017, please consider donating items to the SSUNAA Metro-Atlanta Chapter’s #TigersCare initiative. Items will be collected every week, beginning August 21, until the first weekend in October, on Mondays and Thursdays between 3 pm and 7 pm at the East Point Library parking lot area and after September 2 on Saturday evenings and all day Sunday before and after the mass services at Saint Peter and Saint Paul Catholic Church in Decatur, Ga. Items needed for donation include soaps, lotions, shaving items, laundry detergent pods, dryer sheets, linen, non-perishable food items, sanitary supplies, all forms of school supplies, or other items appropriate for college students. Cash donations are also welcome. Arrangements may also be made to pick up donations in the metro-Atlanta area by emailing rokkorev08@gmail.com or calling (404) 482-5961. For individuals in the metro-Savannah who wish to make a donation, please contact Kenneth Wilson in the Savannah State University Office of Financial Aid for info on where to drop your donations. Established in 1960, the Savannah State University National Alumni Association Metro-Atlanta Chapter operates in support of Savannah State University and build fellowship among the university’s metro-Atlanta community. The chapter supports the university academically by assisting with the recruitment of Atlanta-area students and funding scholarships to attract the best students from Atlanta-area high schools and promotes fellowship and professional development of the local university community through events that connect alumni and university supporters. 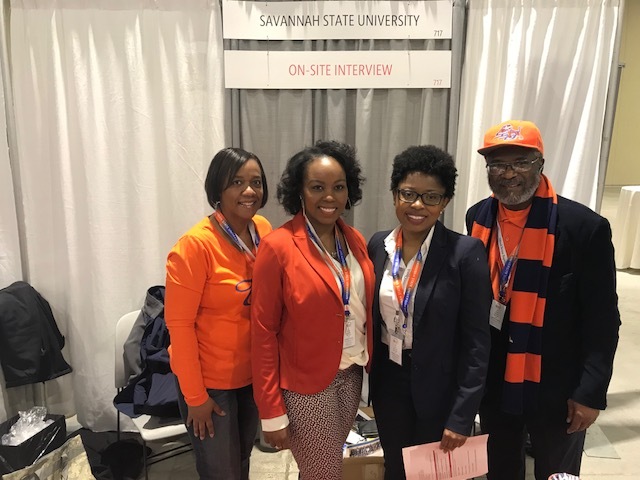 The Savannah State University National Alumni Association is a 501(c)(3) organization whose primary purpose is to promote the welfare of Savannah State University and to assist in advancing the mission and the goals of the university’s administration. The SSUNAA is a membership-based organization with chapters around the United States representing more than 22,000 alumni worldwide.